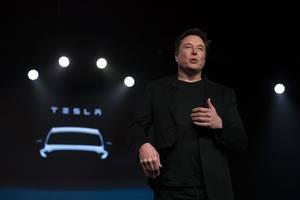 Tesla has lost nearly $6 billion since setting out to revolutionize the auto industry 15 years ago, but CEO Elon Musk foresees a profitable future fueled in part by a ride-hailing service made up of..
Tesla CEO Elon Musk will be forced to meet with federal regulators to decide what he can and cannot tweet, a judge has ruled. 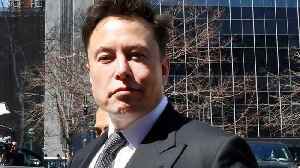 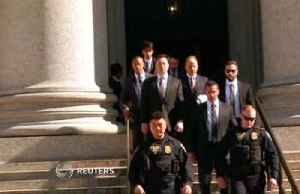 The latest order, filed by Judge Alison Nathan on Friday, follows a..
Elon Musk and his legal team have arrived for a Thursday court hearing in the case against him brought by the Securities and Exchange Commission (SEC). 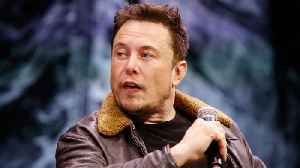 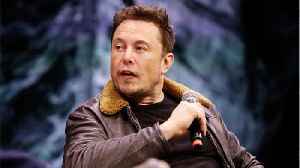 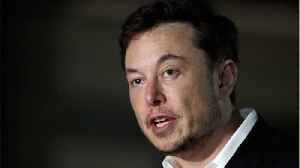 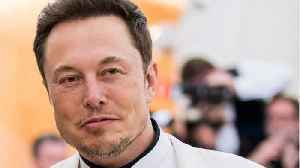 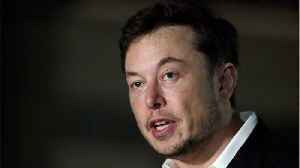 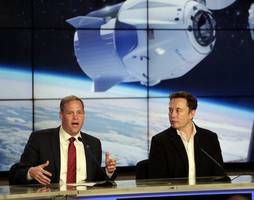 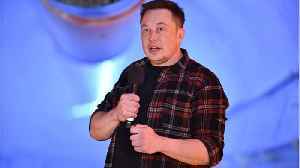 The legal spat dates back to the CEO's tweet that..
Elon Musk has run into trouble with the Securities and Exchange Commission twice in the past year. 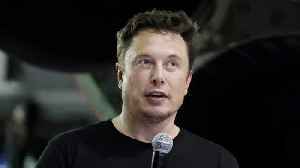 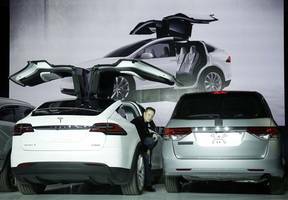 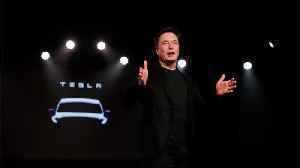 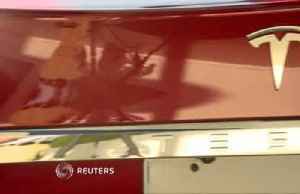 The Tesla CEO tweeted in August that he had lined up a deal to take Tesla private. 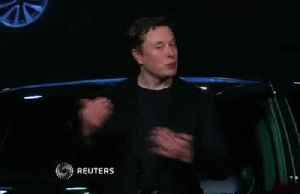 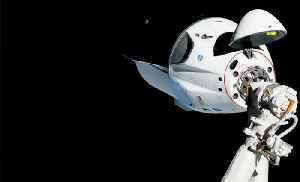 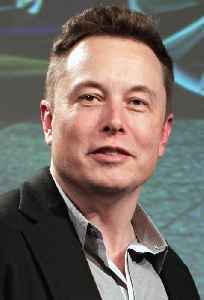 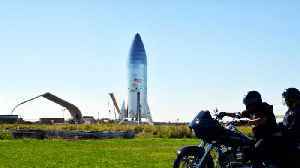 The SEC sued Musk..
Everybody on Earth is familiar with the hassles of using road transport. 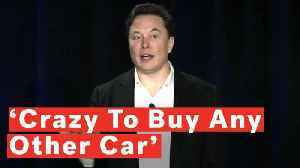 It is still the primary mode of transport worldwide and the reliance on road-travel is causing many problems. 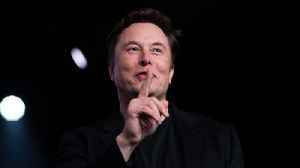 The current modes..
Chief Executive Elon Musk said Tesla Inc robotaxis with no human drivers would be available in some U.S. markets next year, continuing a habit of bold pronouncements that have excited many investors..
Tesla Inc unveiled on Monday technical details on the computer chip at the center of its self-driving strategy as Chief Executive Elon Musk tries to show that the electric car maker's massive.. 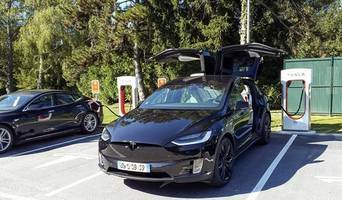 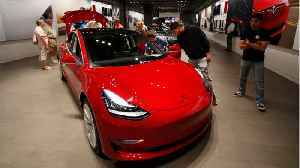 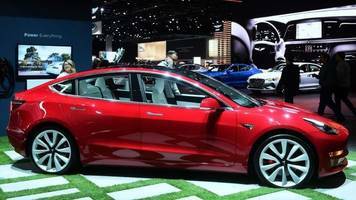 Charging smartphones to full 100 per cent may save the hassle on your way back from a long commute, but do not do this to your Tesla Model 3. 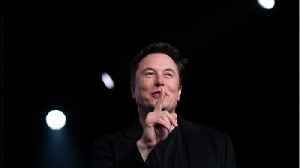 In a tweet response to a new Tesla Model 3 owner, CEO Elon..